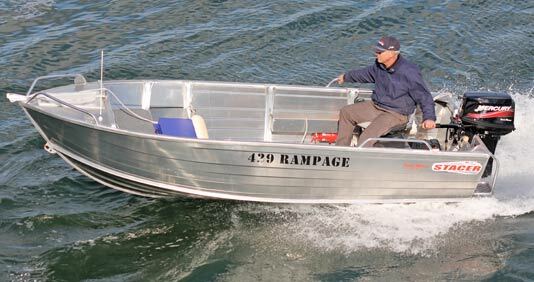 The Stacer 429 Rampage is the best value 14 foot boat on the market. 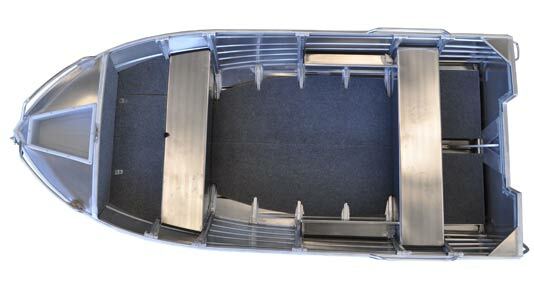 It offers a great value dinghy with features other brands charge you more for. 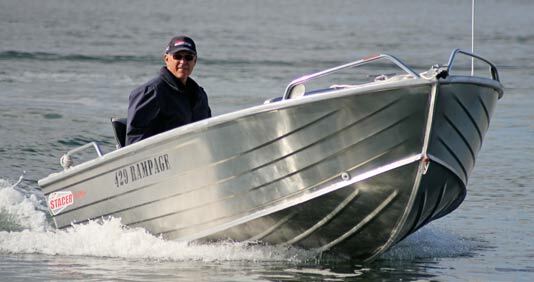 Motoco Group Cairns (formerly Honeycombes Cars) is your one stop shop in North Queensland for all new and used Cars & 4x4, Stacer boats & boat trailers, Honda Marine & Evinrude outboards and Mars Campers. Our friendly New and Used dealers will assist you in getting the best deals across all makes and models, and can also organise your finance & insurance needs, all from our convenient Cairns based dealership. Motoco Cairns also service your new and used car, motorhome and camper and have a great range of spare parts and other vehicle care needs. Come in and visit our friendly team today!